Prominent & Leading Manufacturer from Ahmedabad, we offer ss bright flat, ss pipes, ss ismc, ss flat, ss round bar and ss welded pipes. 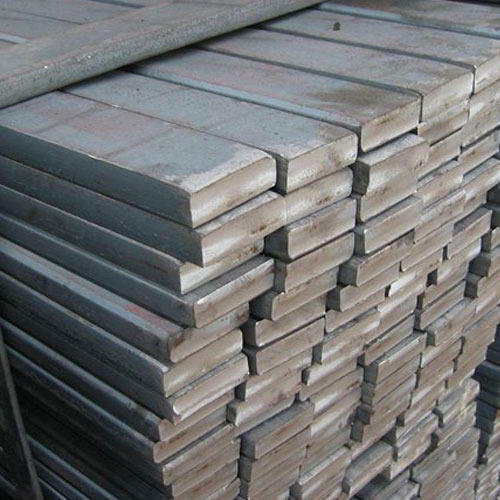 We are one of the leading manufacturers and supplier of SS Bright Flat. We obligated to meet the quality standards as per the customer demand. 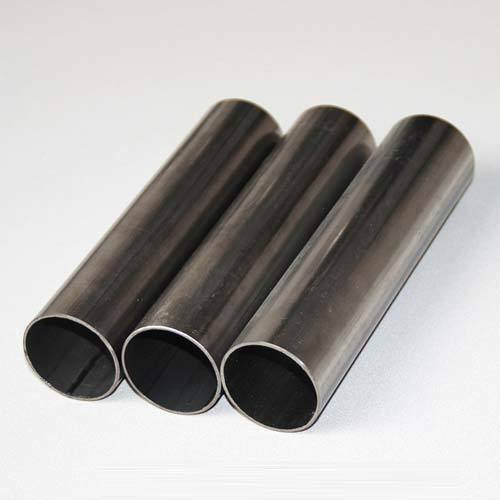 We offer wide range of SS Pipes. To meet the variegated requirements of our customers, we are offering best and most perfect quality collections of SS ISMC. We offer these in standard sizes, length, thickness and customization can also be done according to requirements of the customers. 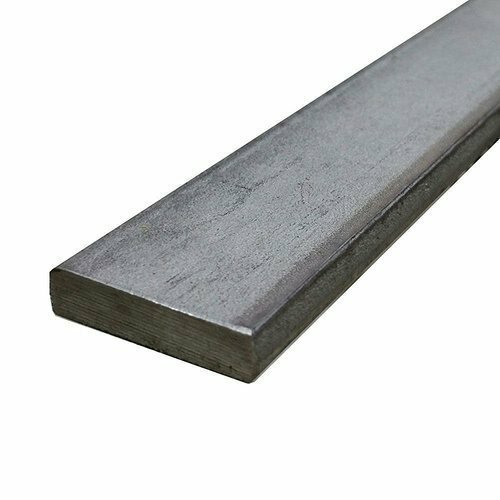 These are highly corrosion resistance and can stand even in bad weather conditions and therefore are mainly used in construction industry. With support from our talented team of professionals, we are able to offer a premium quality SS Flat. 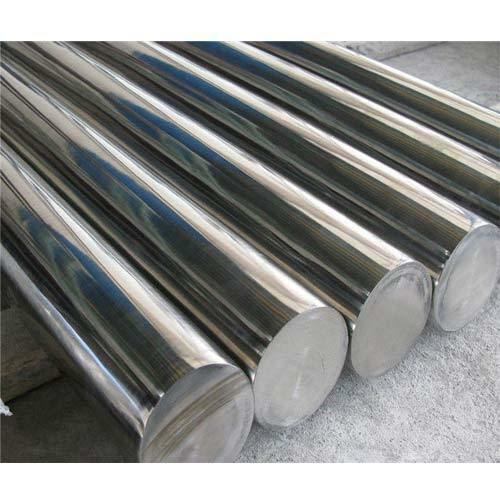 Offered Stainless Steel Flat is highly acclaimed in various industries, owing to its various qualitative features like high strength and corrosion resistance. 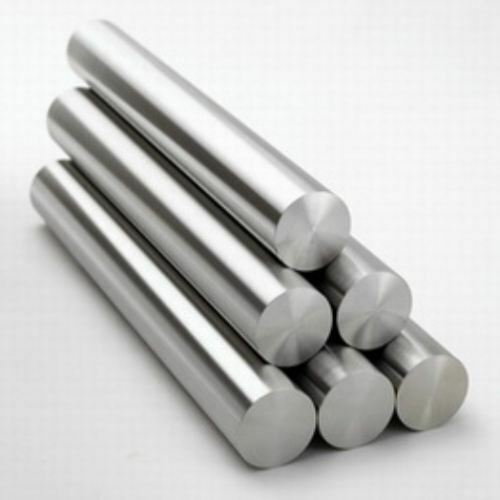 Our offered SS Flat is manufactured by deft professionals using quality proven stainless steel and progressive technology in line with quality standards. 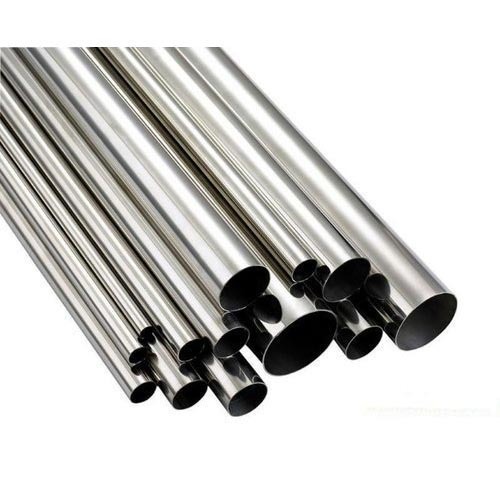 We offer the wide range of SS Round Bar. 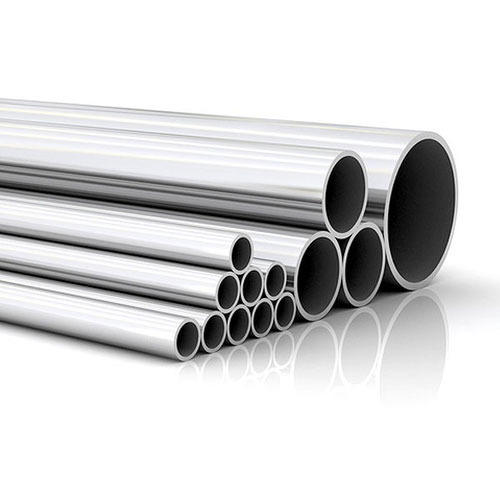 We are the stockist of Welded Steel Pipes. We supply these pipes according to the client needs and specifications. We can also supply odd sizes, i.e. 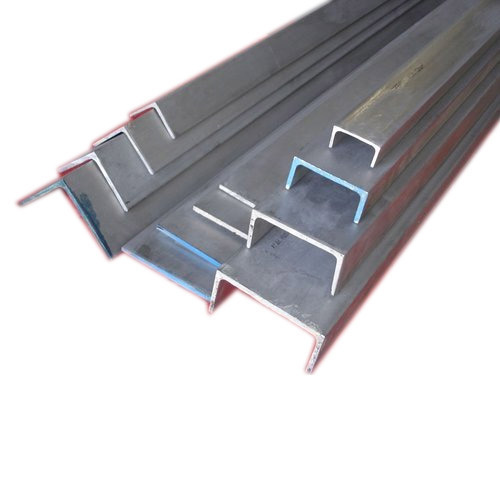 non-standard sizes and sizes above 24" against specific order "
Looking for “SS Structural Steel”?